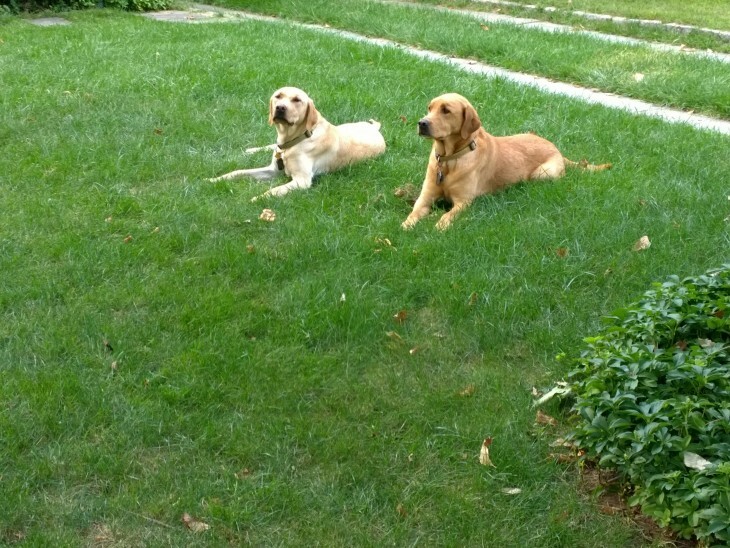 This week in the studio, it has been a bit slow with the dog days of summer (honored here with a picture of our office dogs) and the eventual buildup of meetings and conferences immediately after Labor Day. That said, we have run across two interesting projects: one that reminded us of one of our past projects and another that might suggest some new ways to integrate visitors into interactive exhibits. 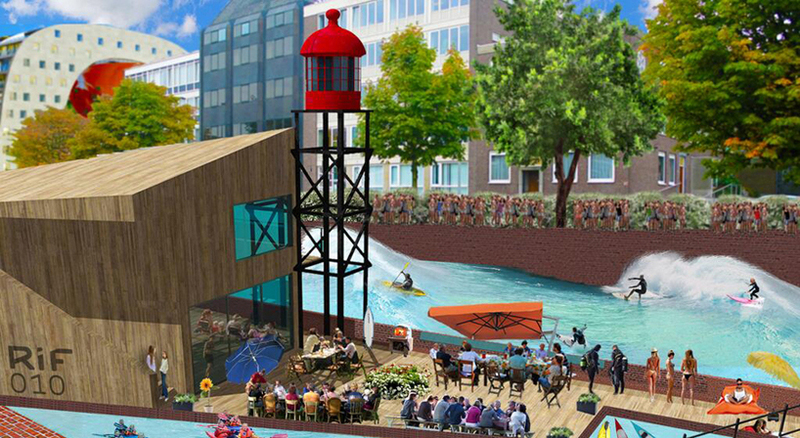 The first is the RiF010 Water Sport/Wave Pool planned for Rotterdam. See both the computer rendering and working model below. This reminds us of a project a few years back in Sydney, Australia where we suggested that Darling Harbour should include a place to surf. This was part of some brainstorming for the National Maritime Museum to activate their Darling Harbour front. Just looking at the apparatus here, we see possibilities to create some intriguing wave tanks, perhaps smaller, for both natural history and science installations. Creating a realistic model of ocean waves… we can think of many uses for that. The second idea we want to share is the evolving reality of real-time monitoring of people’s physical activity. 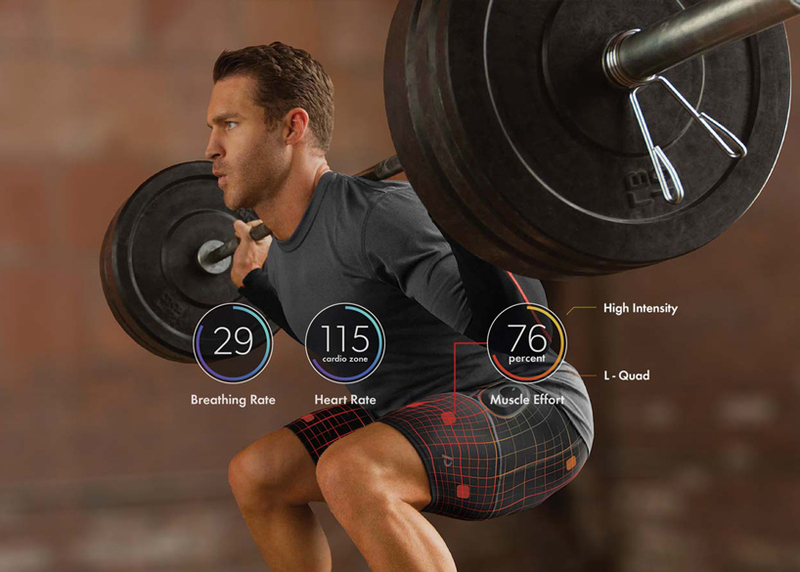 Examples such as the Fitbit abound, but take a look at the new clothing sensor line being created by Athos. Technology such as this offers the opportunity to create experiences (interactive and individualized) that move exhibits of sport and competition into new realms. Visitors can record their performance over multiple visits, can become actual “artifacts” that are part of the experience, can be, in effect, their own demonstrations. We’re definitely seeing how this type of technology can be integrated into the “stuff’ and experience of museums and other public places. What would you do with these technologies? This week we’ve run across both large-scale and small-scale electronic experiences that inspired us to think about how we might apply these in future projects. You might have seen one or both before, but we thought considering them together would spark some interesting ideas and connections. These two certainly showcase the small to large ends of the spectrum for electronic interactives. 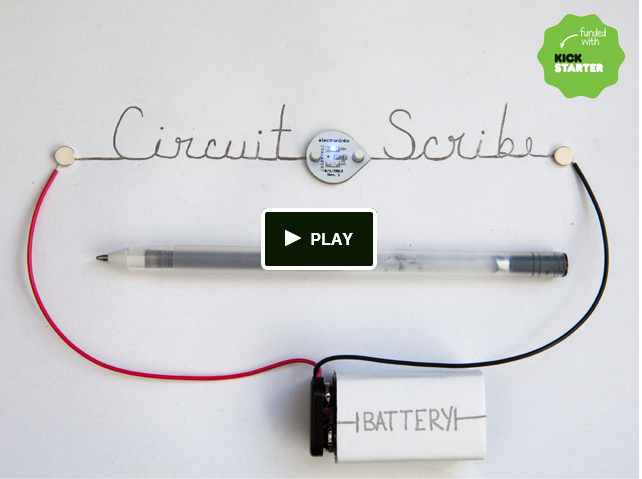 On the small scale is the new project by electroninks called Circuit Scribe. Using a special conductive ink, it will allow users to physically draw circuits. As new developments make it even easier to engage in “Maker” experiences at home and school, when will a “Maker” space at a museum not be unique or distinct from what visitors are doing elsewhere? 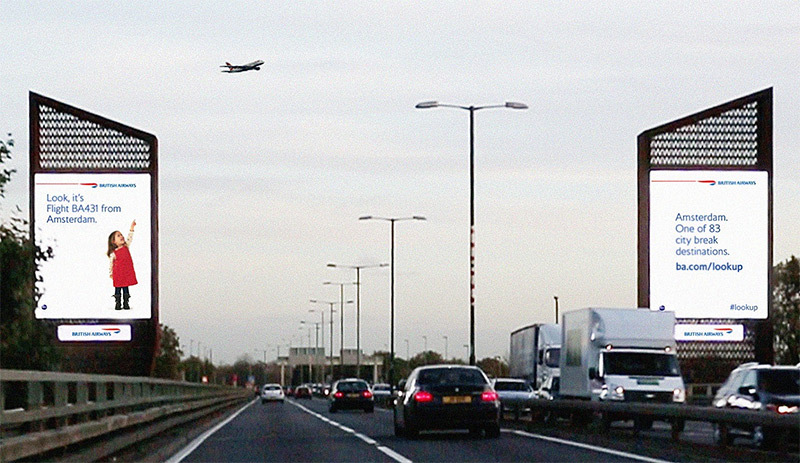 On the large scale, here is a dynamic idea done for British Airways. Created by Ogilvy 12th Floor, these billboards use surveillance technology along with flight info to create this engaging experience. 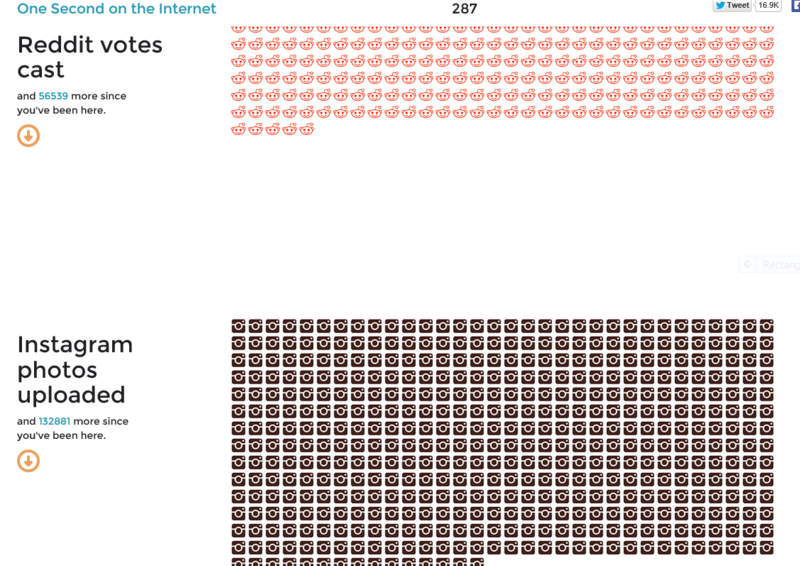 It is a large-scale example of using real-time data, a subject that our blog has explored before. See others posts here. Imagine an experience that does this with clouds, traffic, animals or other elements for which real-time data would be interesting and dynamic. Certainly a museum could riff on this idea to create something really cool and memorable. What are your thoughts about these experiences? What else do they remind you of? How would you adapt them in a way that connects to something you’re working on or thinking about? One of the areas that we believe artist and exhibit designers will continue to explore is the world of using real-time data to provide an understating or awareness of our world today – right now! We previously looked at some earlier examples here in this blog, here. Recently, we’ve run across some new examples to enjoy and consider. The first is http://www.mta.me/ by Alexander Chen. 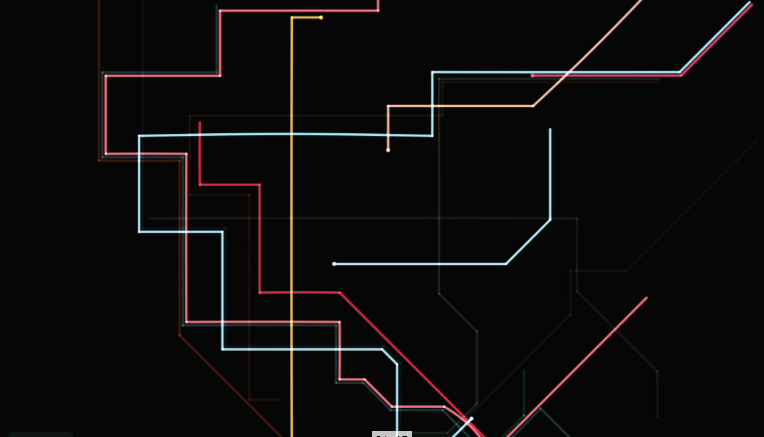 This experience turns the New York Subway map into a musical instrument which varies depending on when you launch the website because it takes data directly from current subway movements. The second example is the web site http://onesecond.designly.com/ , designed by designly.com. How to make a visitor’s next visit truly different from the last time they visited. One way to respond to this challenge is to explore how to celebrate and present, in both engaging and three-dimensional ways, the once-in-a-lifetime experience that is this very second on the timeline. 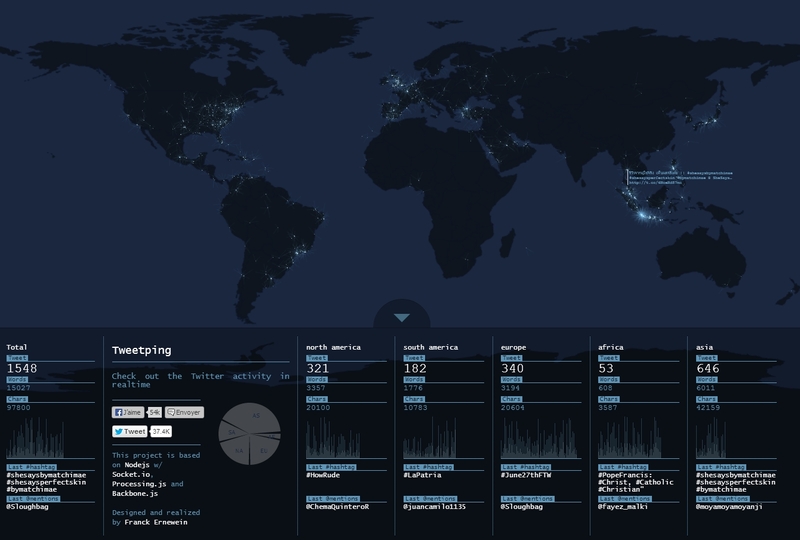 What interesting examples of real-time data have you seen? What would you like to see?! Share your ideas here. Sundials are one of the most popular features that museums place outside. They demonstrate astronomical concepts and at times are used to convey anthropological or archeological content as well. That said, the idea of using shadows to tell time is elegant. 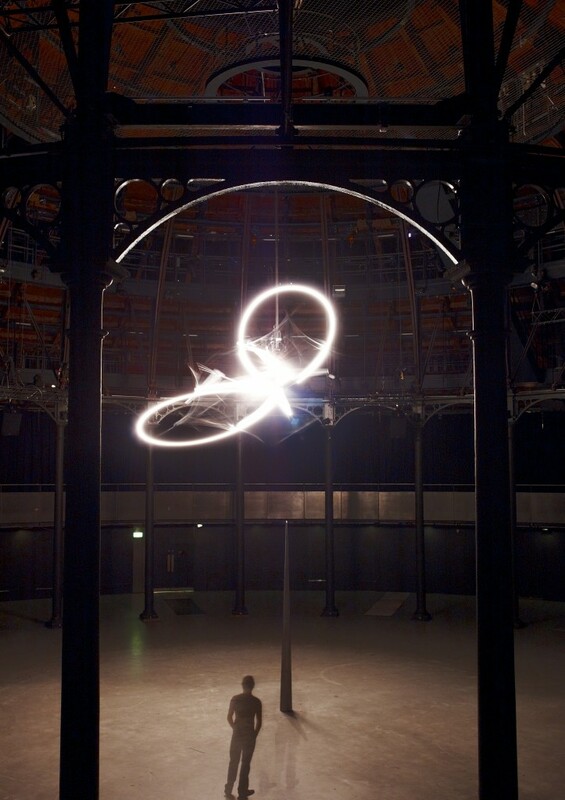 An artist that has taken this to a new level is Conrad Shawcross’ with his new work, Time Piece, an amazing time installation. Using the mechanism, lighting, a gnomon which is about thirteen feet high, and the architecture of the London Roundhouse (a steam engine repair shed turned into a cultural venue) the piece is an operating clock. Not only is this a beautiful piece but the programming the Roundhouse is putting on in conjunction with the piece is compelling as well. Performed interventions from acclaimed choreographer Wayne McGregor will juxtapose dancers with the installation. Shawcross’ piece and the Roundhouse points out several things that many institutions might think about. Whether it be sun dials or Foucault pendulums there has always been an interest in presenting the passage of time. What is clear that imaginative approaches to portraying time will always be fascinating. Certainly this piece really raises the bar. In addition, other museums might want to explore the concept of programming around a timepiece. Such programming could allow science museums and similar informal learning environments, which commonly have timepiece devices, to expand how they integrate art/culture content into their offerings. In fact, this simple idea is applicable to many other “signature” pieces – not just time pieces. What great time pieces have you seen? What kinds of programming have you experienced that expanded on a signature installation? How else does this piece inspire you? Some ideas reappear over and over again in exhibition design. One recurring theme is the idea of displaying information or events in real time. Instances we’ve discussed in the past include aircraft in the sky, internet traffic, cars on the NJ turnpike, and many other element of modern life. Now, it’s even possible to track some of these on your cell phone. This week we wanted to point out a couple of examples we’ve recently run across that might interest anyone trying to provide visitors an understanding of how we are using communication technology today. The first is a piece call Pirate Cinema, produced by Nicolas Maigret and Brendan Howell. 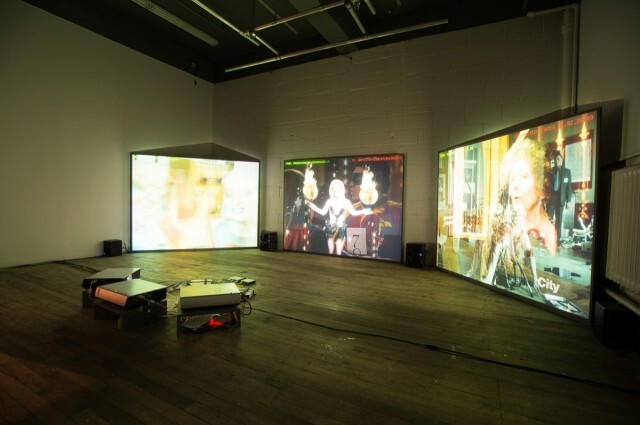 In this piece, viewers are treated to a cinematic montage of media segments being shared in peer-to-peer networks through BitTorrent. It provides a real-time sneak peek at an activity taking place throughout and across the world that is fundamentally changing many industries and even changing societies as a whole. The second examples is the website Tweetping by Franck Ernewein. First, they are real. Here are digital media experiences showing real phenomena or technology. They are about real data. One could argue, too, that these show real phenomena in the same way that, say, a pendulum exhibit demonstrates an actual physics phenomenon. The second important point is that these experiences makes the hidden, the unseen visible in a dynamic way – and, in these cases, in ways that allow us to look back at ourselves. Exhibits that explore the hidden parts of being human are always fascinating. What new ideas do these examples spark for you? One interesting idea might be to have an exhibition where all of the experiences provide a similar kind of living pulse of our planet. What would you want to see in such an exhibition?